For a perfect evening party, clad yourself in a patra gown that emphasizes your slender figure. 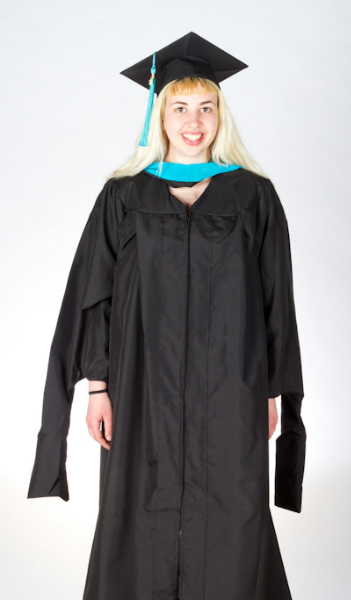 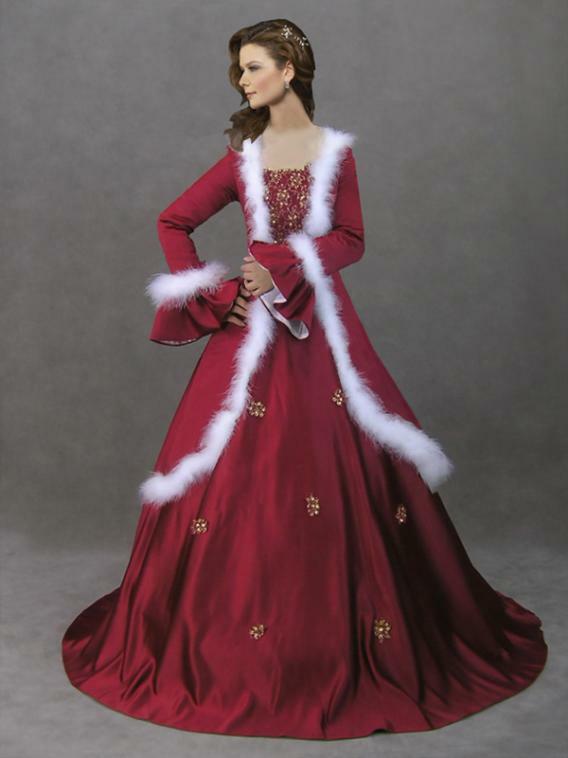 These gowns are widely appreciated for their unique designs. 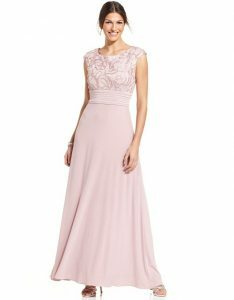 Be it for dressing up as a bridesmaid or for any ball party, choose these dresses and wear with matching pieces of jewelry and suitable stilettoes. There are lots of options regarding the shades that the dresses are available in and to know more about them, take a look at the following images. 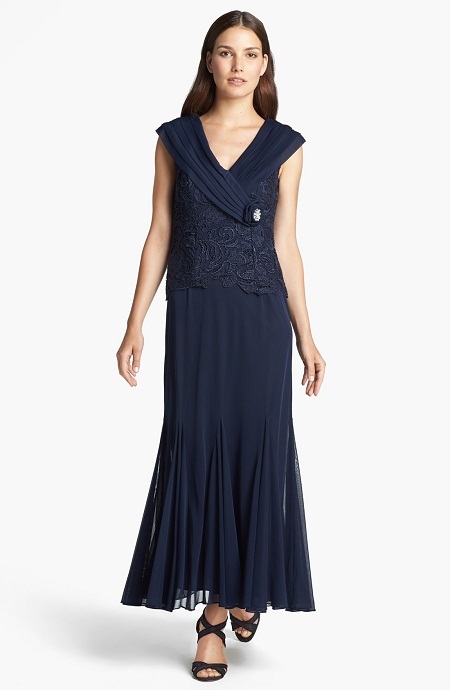 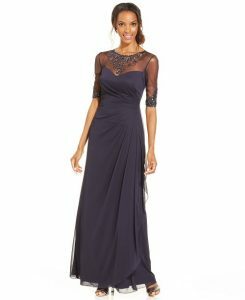 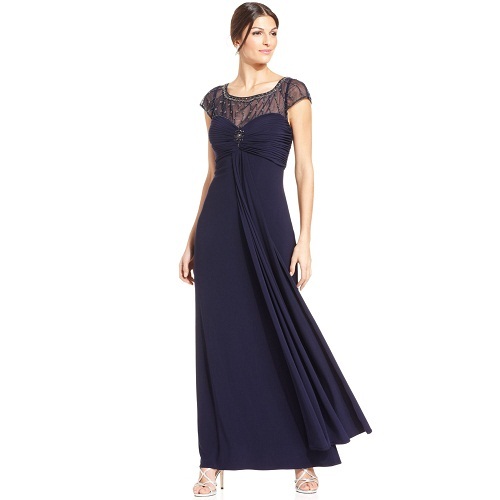 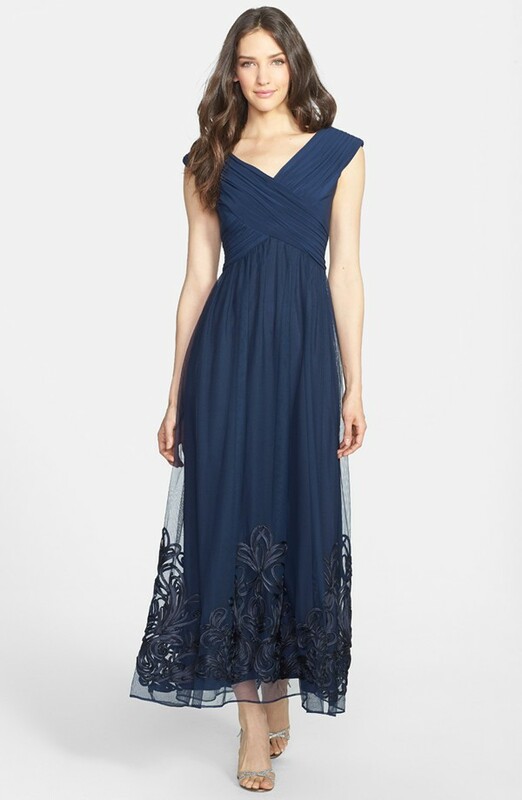 A midnight blue gown with a designer net layer is an eye-catching piece. Wear with some diamond or platinum pieces of jewelry and get ready to become the center of attention. 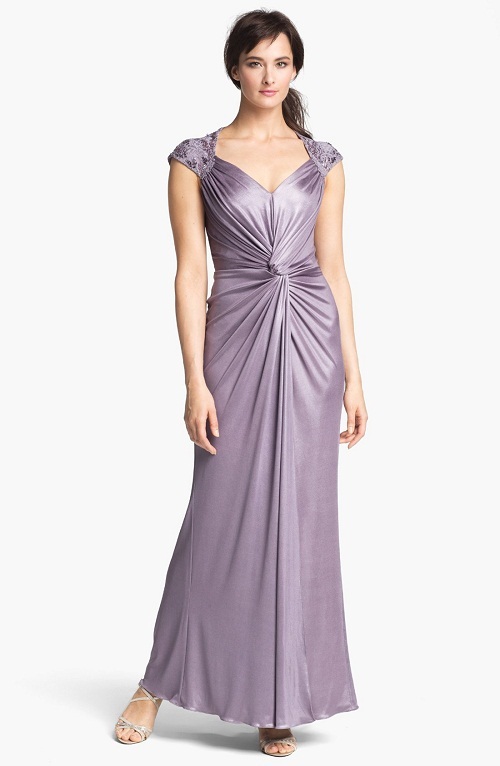 Wear a mauve gown with a detailed work on the bodice for a traditional occasion. 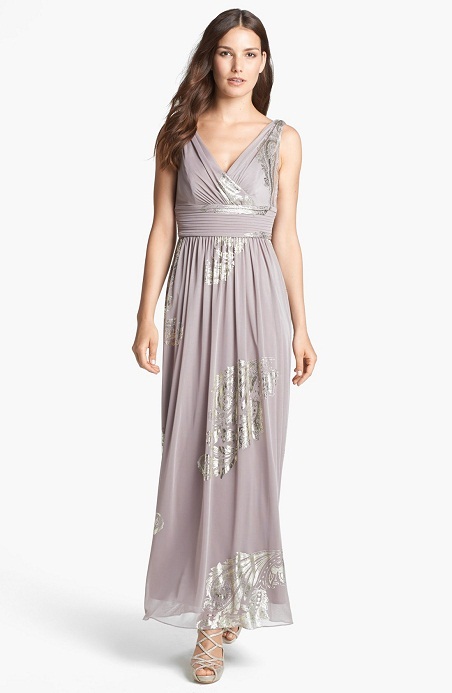 Wear a silver wristlet and a pair of stone studded earrings to highlight the look. 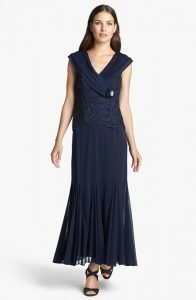 Let your acquaintance appreciate your looks by wearing a navy blue sleeveless dress. The floral motif on the bodice is accentuated by a large stone studded flower at the end of the wrap around feature.